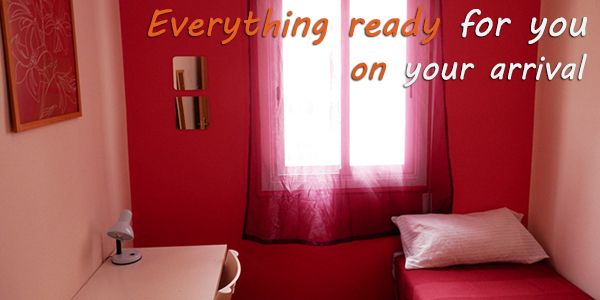 Our main objective is to offer accommodation in rooms in our shared flats situated in the centre of Madrid. 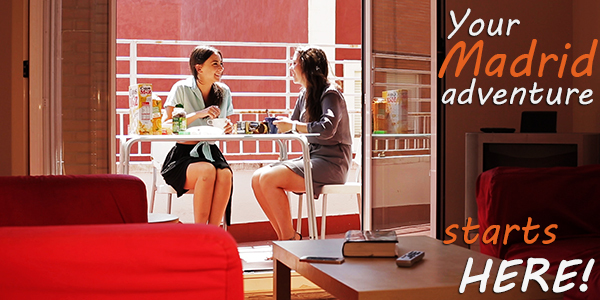 Our main tenants are young people aged between 18 and 30, who come to Madrid for one week up to a year to study at university, to have an Erasmus year, to enrol in a Spanish course or to undertake an internship. 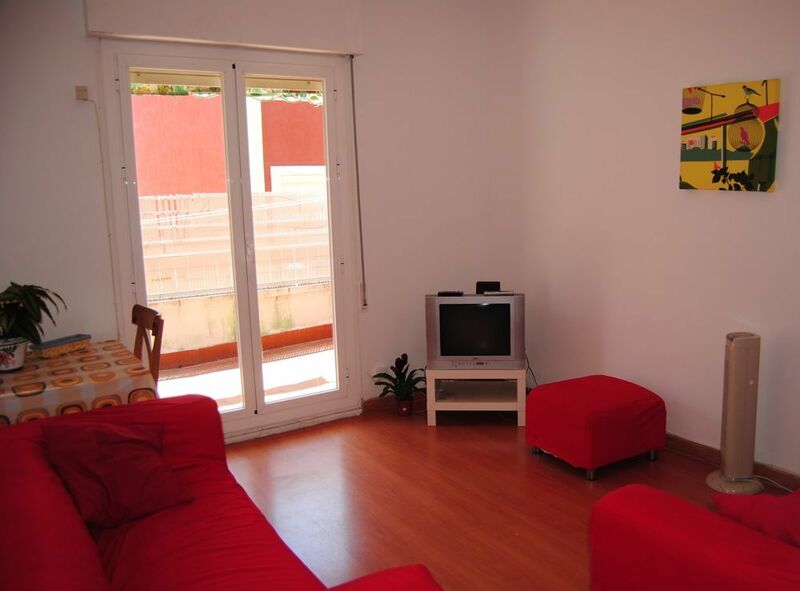 At Madrid Rent Flat we offer rooms directly in the centre of Madrid in our own collection of shared flats. 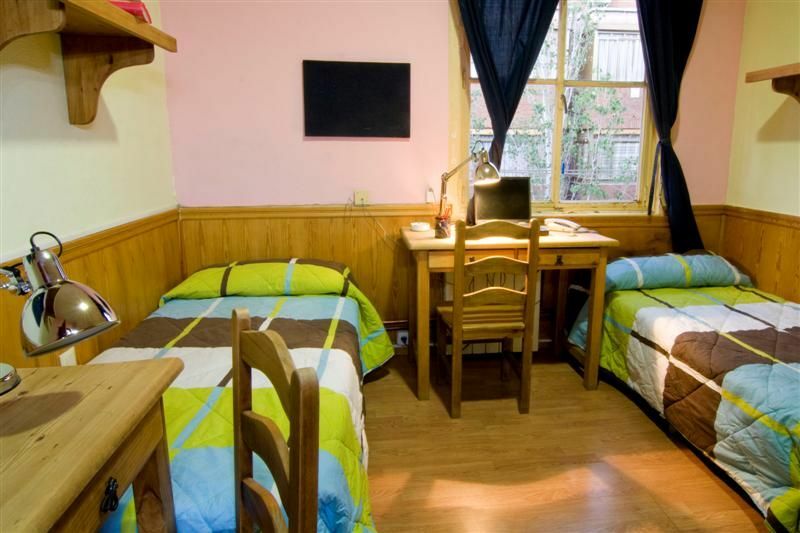 All of the flats are located in safe areas, are near to the metro and are very well connected to the main universities. 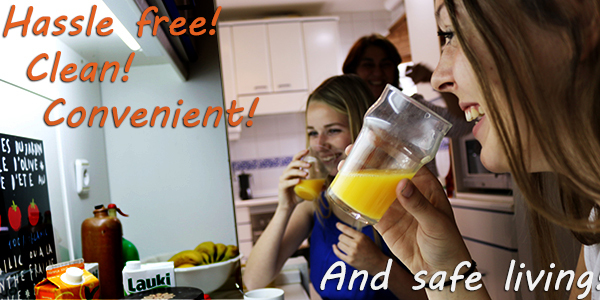 There is no extra cost - you know exactly how much the rent will cost you and you will not be in for any surprises. 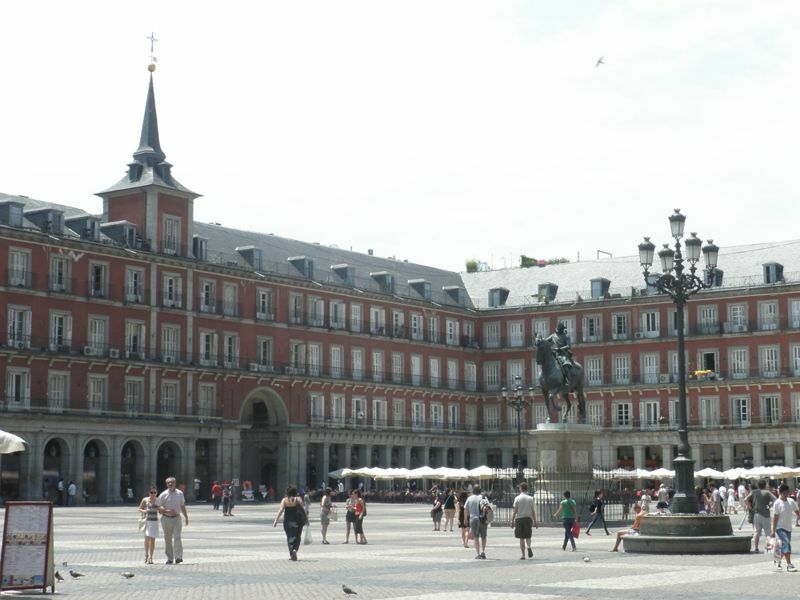 Is Madrid Rent Flat for me? 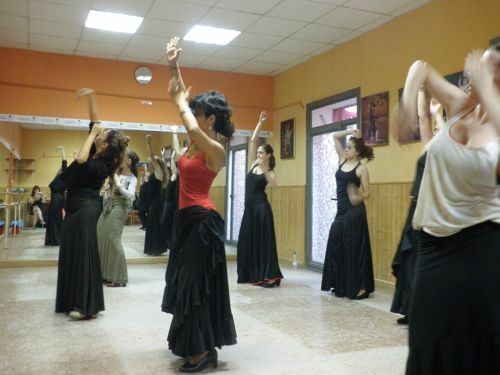 If you find yourself in any of these situations – yes!